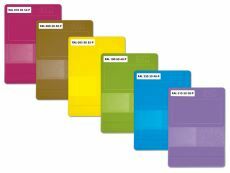 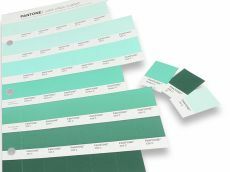 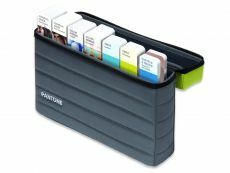 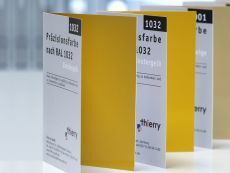 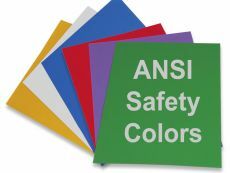 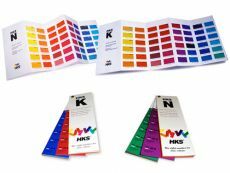 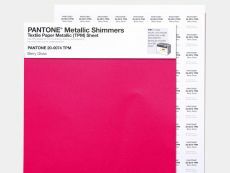 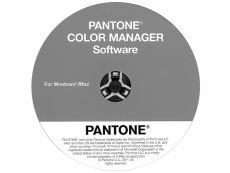 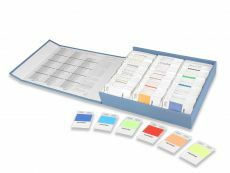 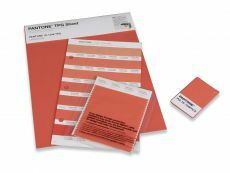 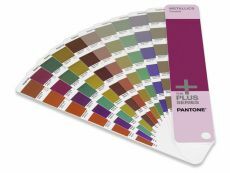 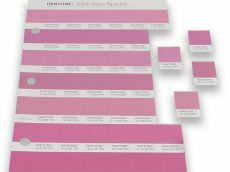 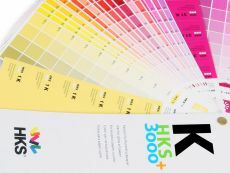 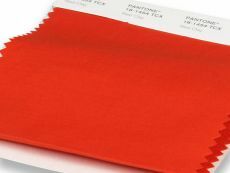 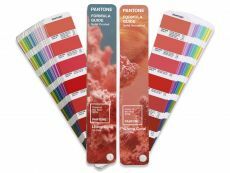 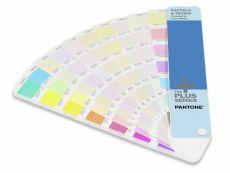 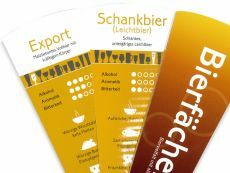 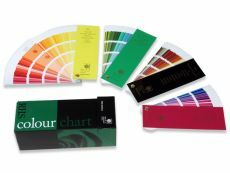 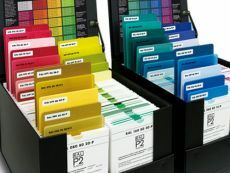 Here you can find color cards according to RAL, Pantone, NCS, Munsell and Euro-Scale (DIN ISO 12647-2), but also the ones that are rarely needed just like Federal Standard, British Standard and color patterns from all over the world. 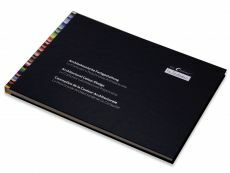 Our services are addressed to industry, trade, freelancers, administration, economy and education. 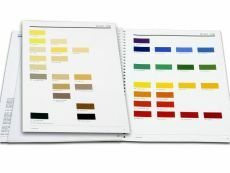 Unless specifically otherwise agreed, a specified or agreed price does not include the VAT. 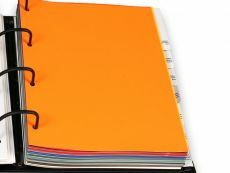 Firms or public facilities and existing clients will be supplied on open invoice payment. 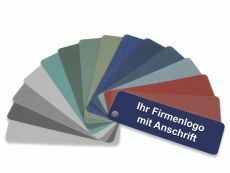 New customers can also be supplied on open invoice with an indication on the website (we need to know that you are trader). 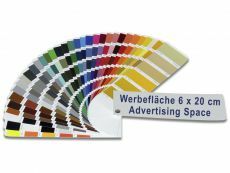 We deliver free of charge when order values exceed 120 Euros (plus VAT 19%) in the space of Germany, else we charge additionally delivery charges (plus VAT 19%). 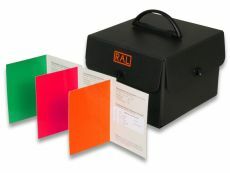 For shipping to foreign countries we calculate the arising shipping expenses according to the weight. 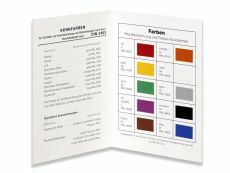 The costs are displayed in the consumer basket and at the end of the order. 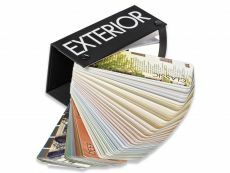 Therefore you need to select your country at the consumer basket or log in with your account or as a guest. 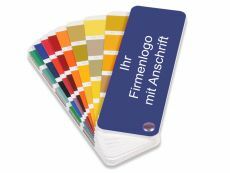 If you do not log in and don’t select a country, then only the delivery charges in the space of Germany are calculated. 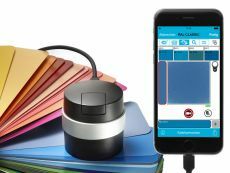 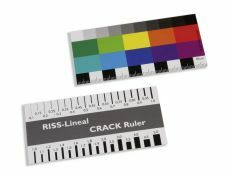 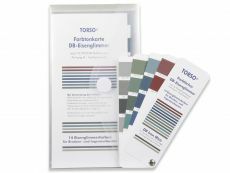 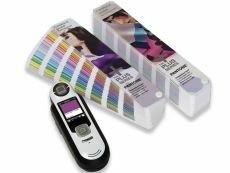 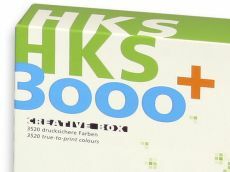 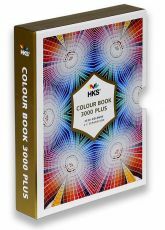 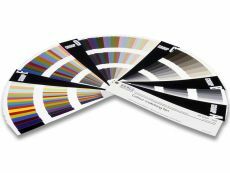 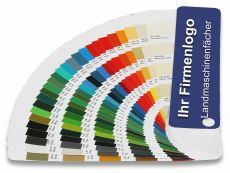 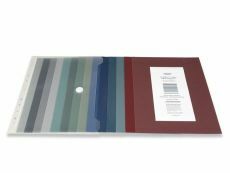 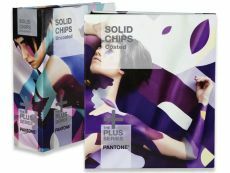 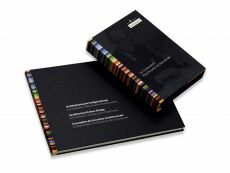 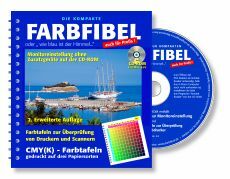 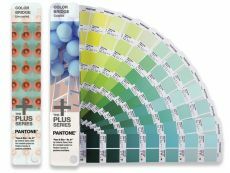 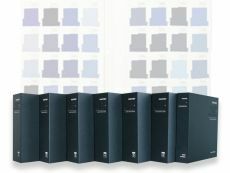 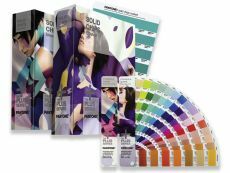 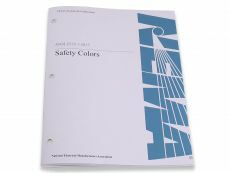 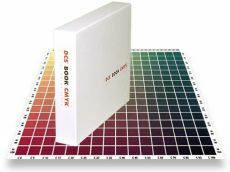 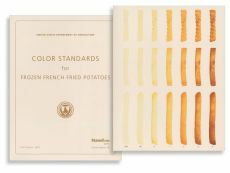 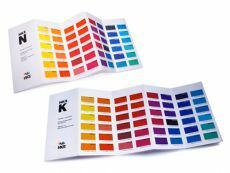 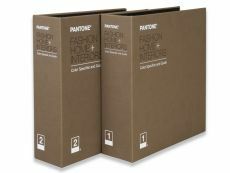 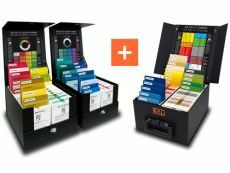 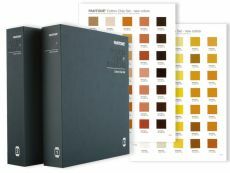 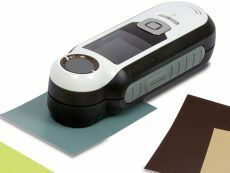 Torso-Verlag makes national and international color systems just like RAL, Pantone, HKS, NCS, Munsell and Euro-Scale (DIN ISO 12647-2) cross-sectorally available. 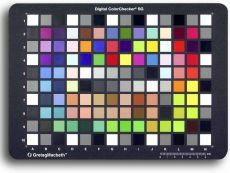 and in color quality assurance. 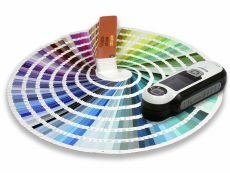 visit beforehand by telephone. 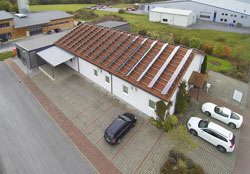 You are welcome to visit us anytime. 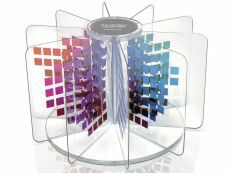 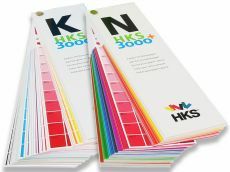 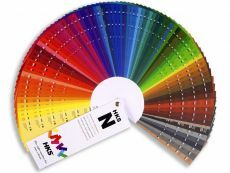 DB iron mica color fan as a cheap advertising medium with your company logo. 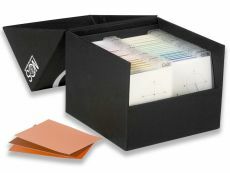 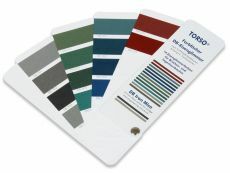 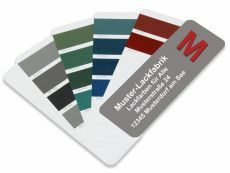 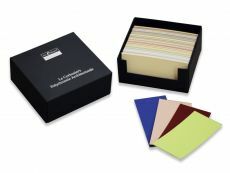 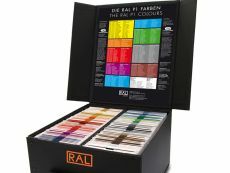 RAL Box CDE with 2328 standard colors from RAL CLASSIC - DESIGN - EFFECT. 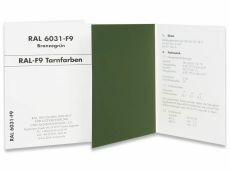 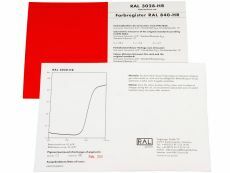 RAL F5 Information Card with all 213 RAL Classic colors, also usable as poster. 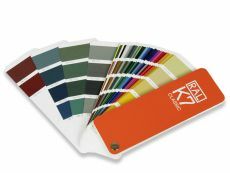 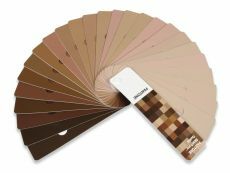 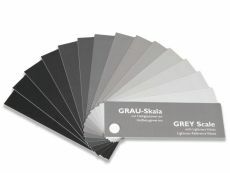 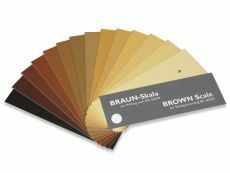 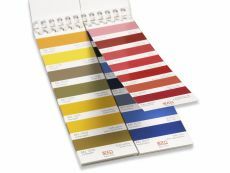 RAL 840-HR contains the primary standards of all 213 RAL CLASSIC colours. 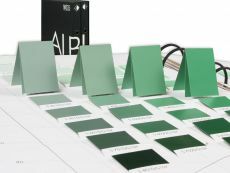 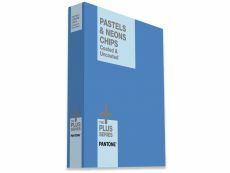 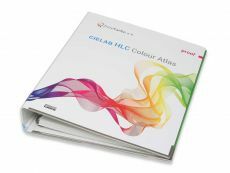 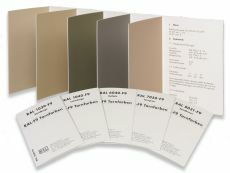 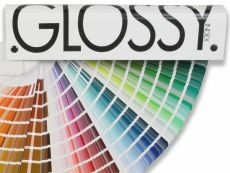 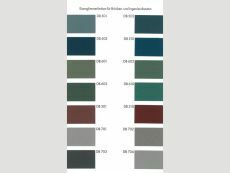 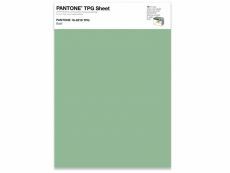 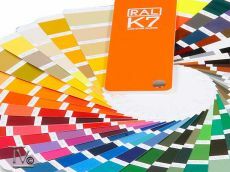 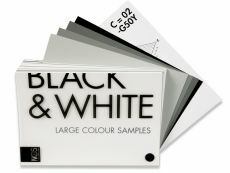 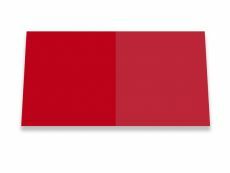 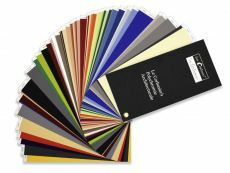 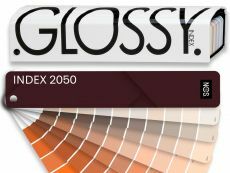 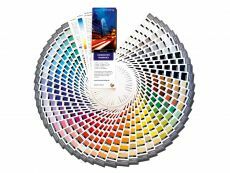 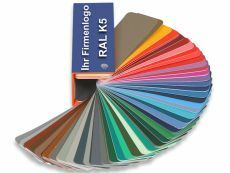 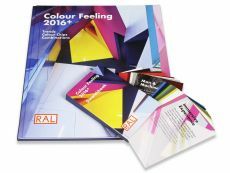 RAL 841-GL primary standards of 196 RAL CLASSIC colours in high gloss finishing. 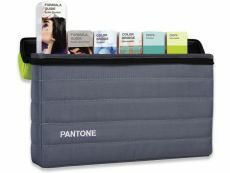 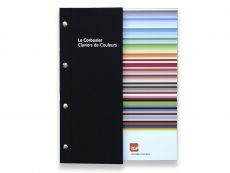 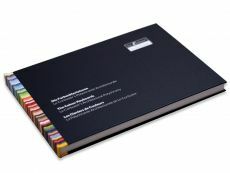 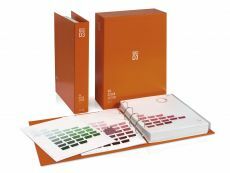 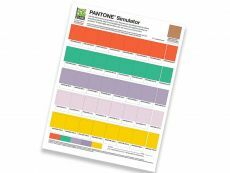 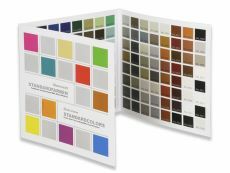 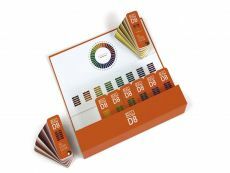 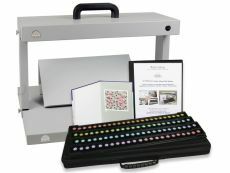 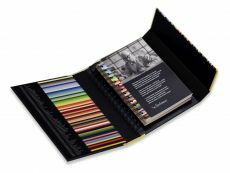 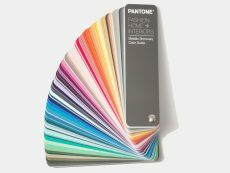 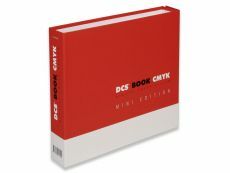 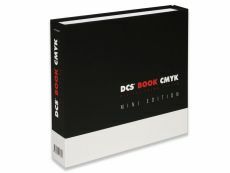 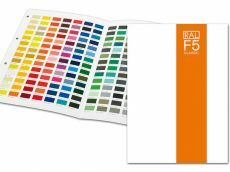 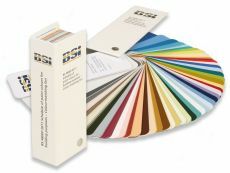 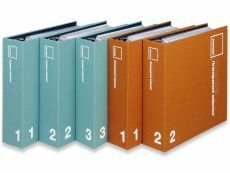 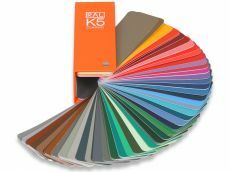 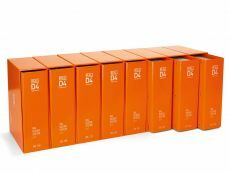 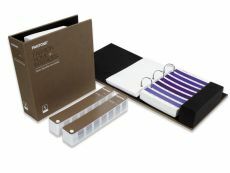 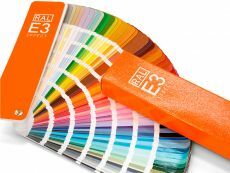 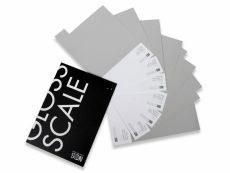 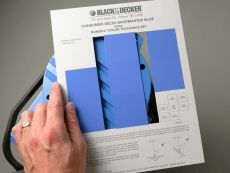 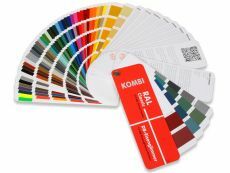 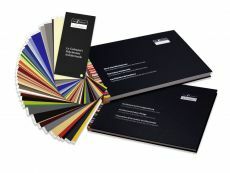 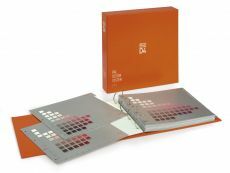 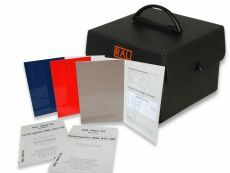 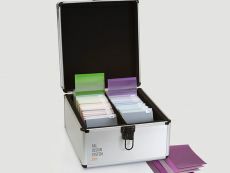 RAL DESIGN SYSTEM plus D3 Toolbook with 1825 standard colors. 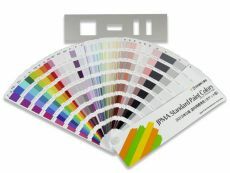 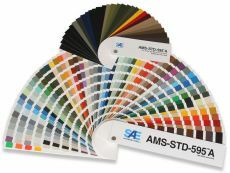 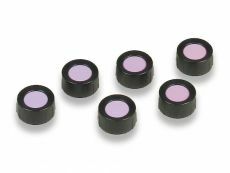 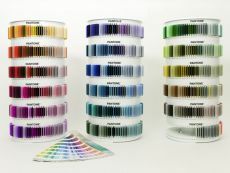 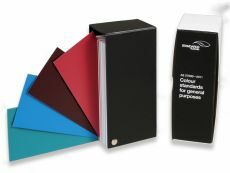 Primary standards of all 490 RAL EFFECT colours based on waterborne paint system. 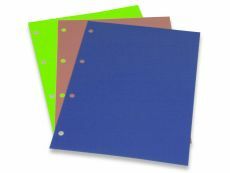 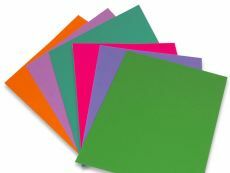 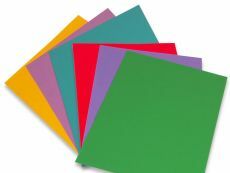 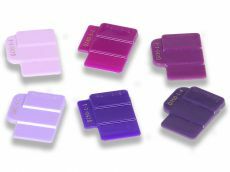 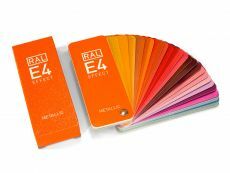 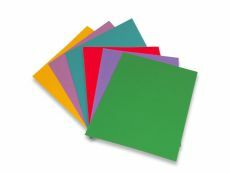 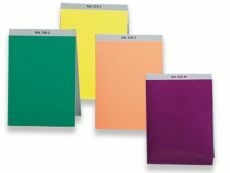 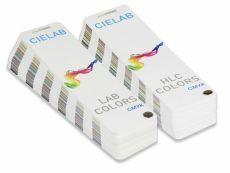 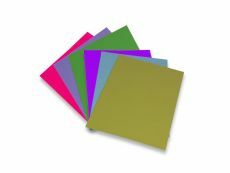 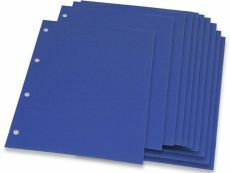 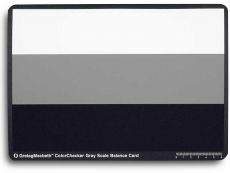 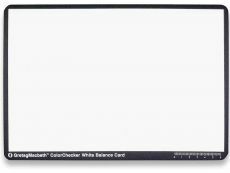 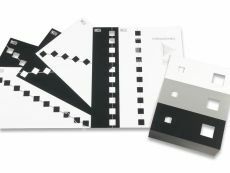 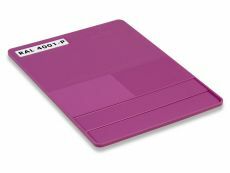 Single RAL Effect E1 primary standard color cards for every 490 Colors. 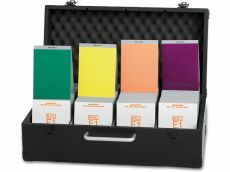 With this set of masks it is easier to find the right color and to advise clients. 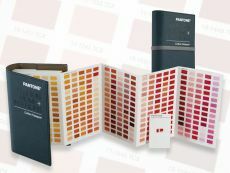 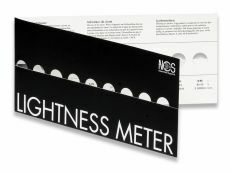 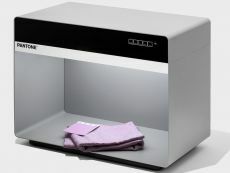 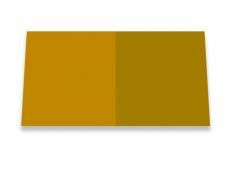 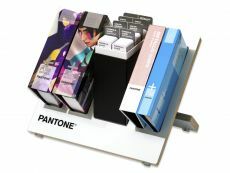 New Pantone Light Booth D65 for the industrial color matching and metamerism test. 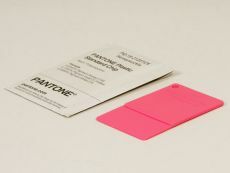 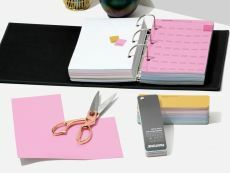 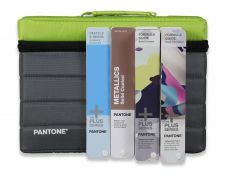 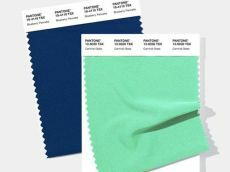 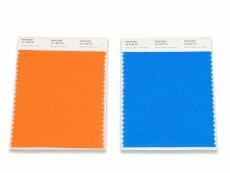 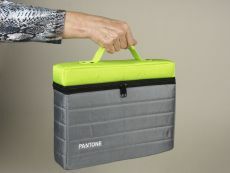 New PANTONE collection with 21 neon colors on cotton in a format of 3 x 10 cm. 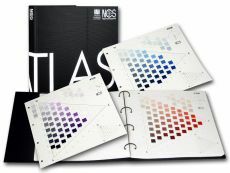 Developed from grid and black overprint a total of 3.520 colors resulted. 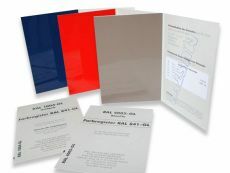 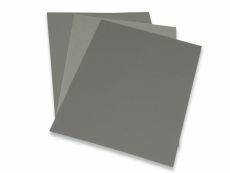 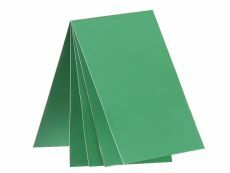 DB-Iron Mica DIN A4 sheets for a better color impression. 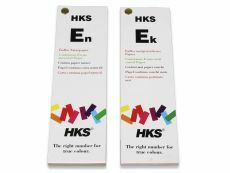 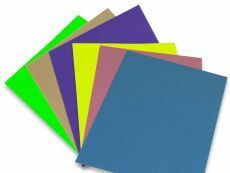 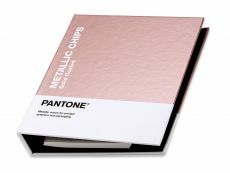 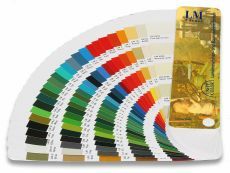 Promotion Color Fan with 14 DB-Iron Mica Colors and your indiviual front sheet. 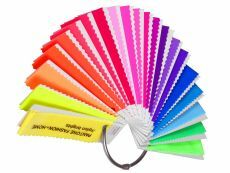 Set of 2 Federal Standard Color Fans, revised edition from June 2016 with 654 colors. 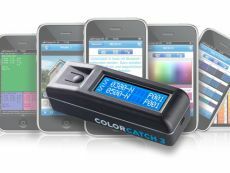 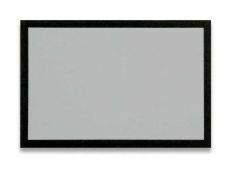 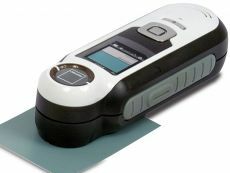 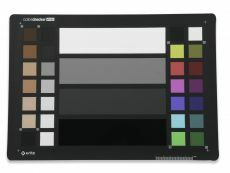 Color Fan AS 2700S with 206 full color displaying 7,5 x 15,5 cm. 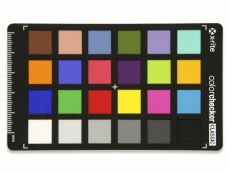 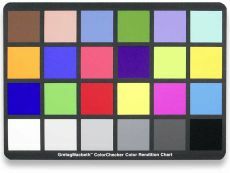 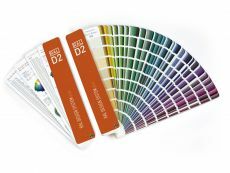 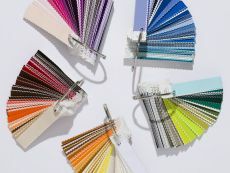 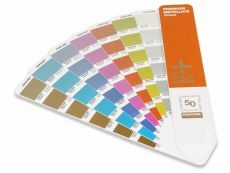 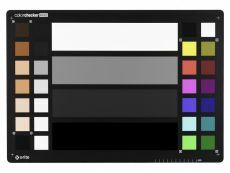 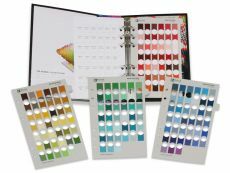 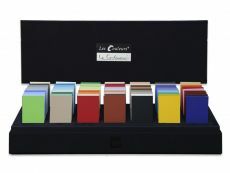 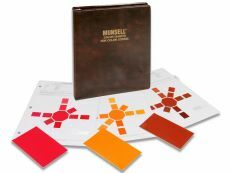 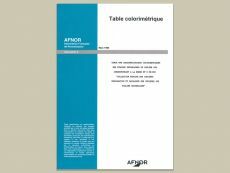 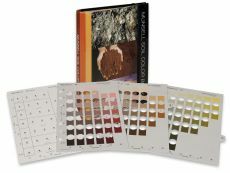 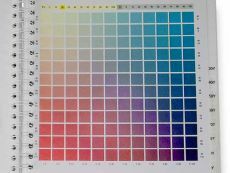 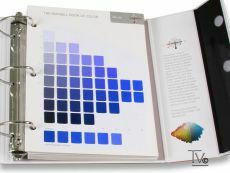 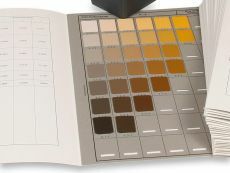 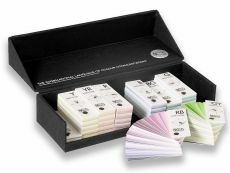 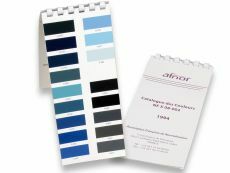 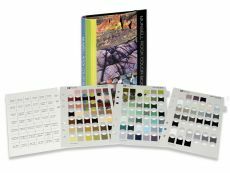 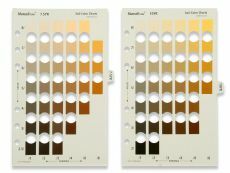 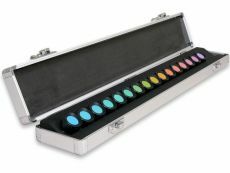 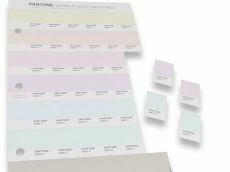 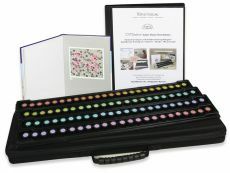 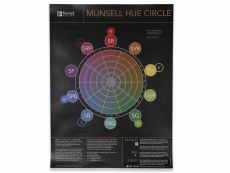 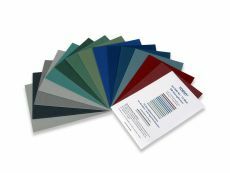 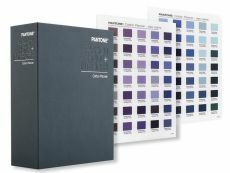 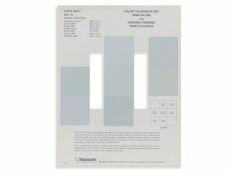 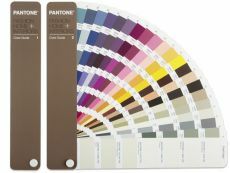 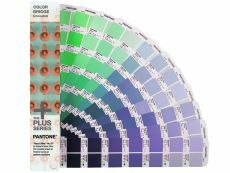 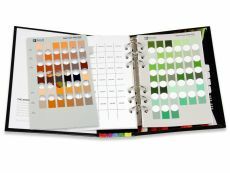 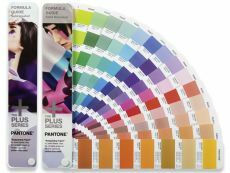 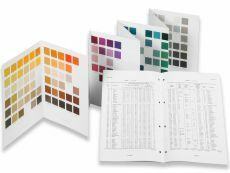 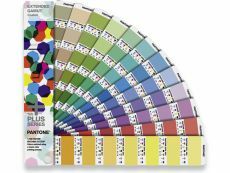 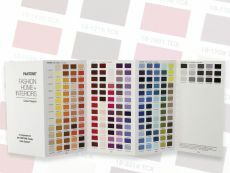 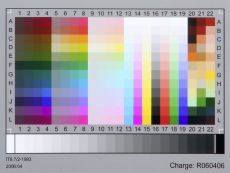 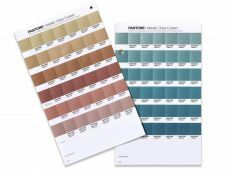 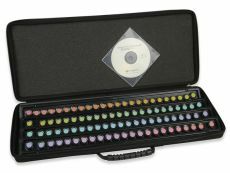 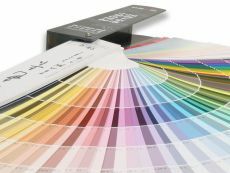 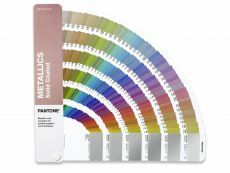 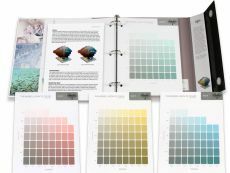 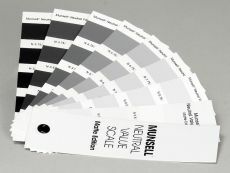 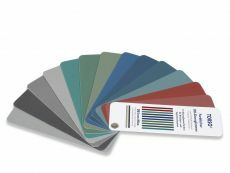 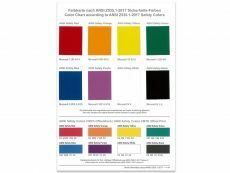 25-set color chart for the overview and information on RAL classic colors.